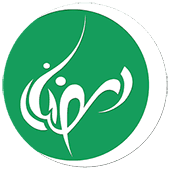 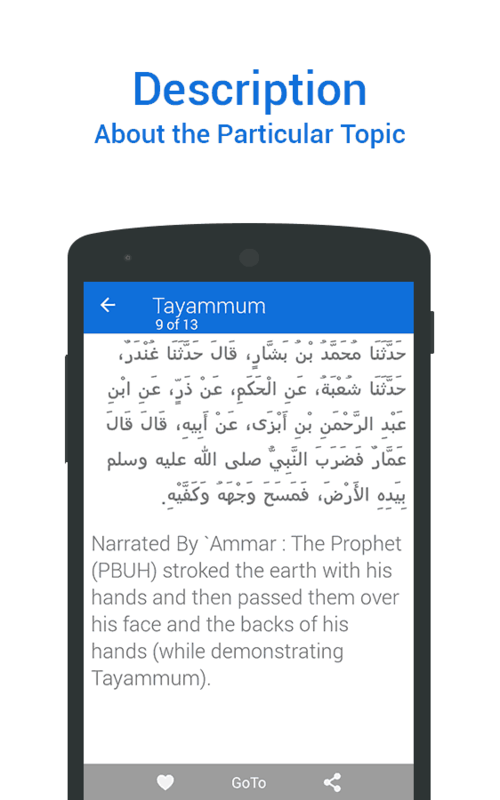 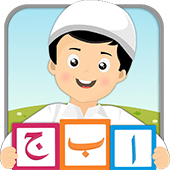 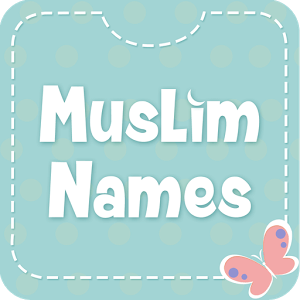 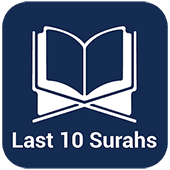 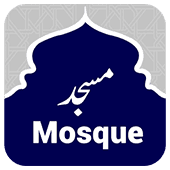 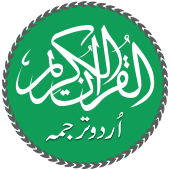 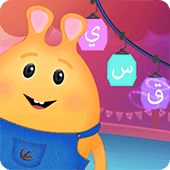 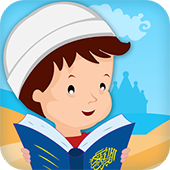 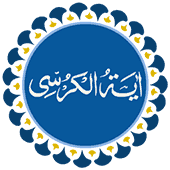 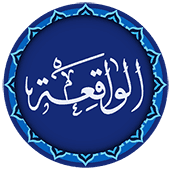 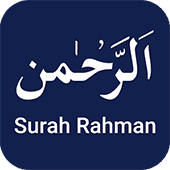 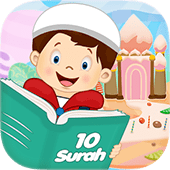 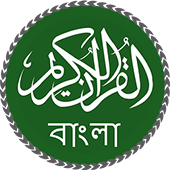 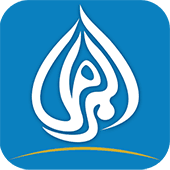 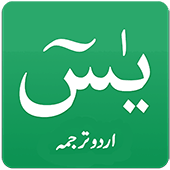 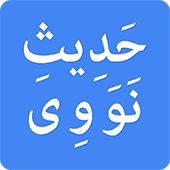 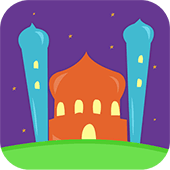 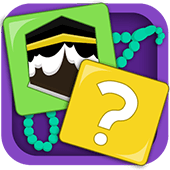 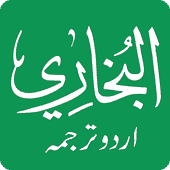 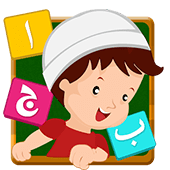 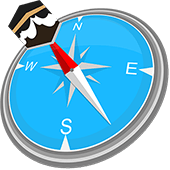 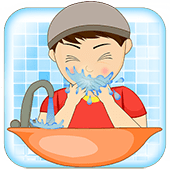 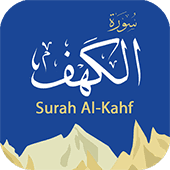 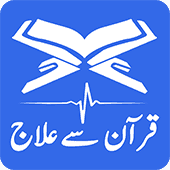 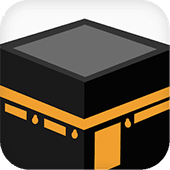 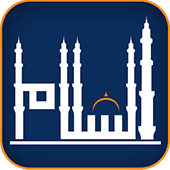 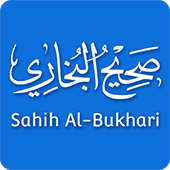 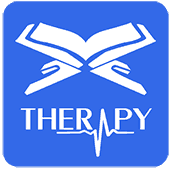 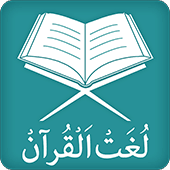 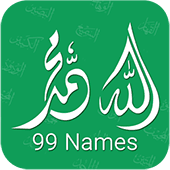 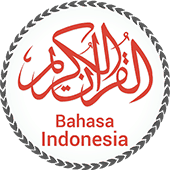 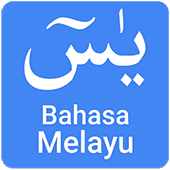 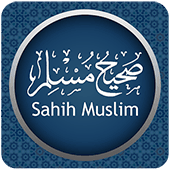 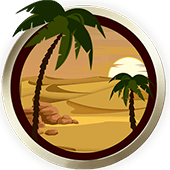 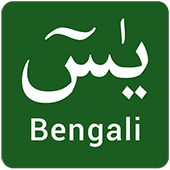 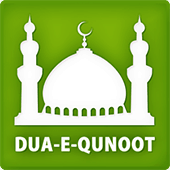 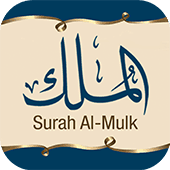 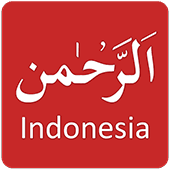 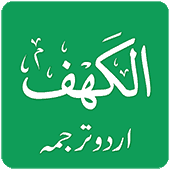 Sahih Bukhari is an Islamic Android App which is a complete package comprising all the divine Hadiths. 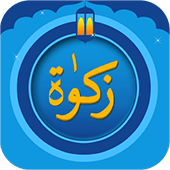 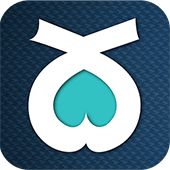 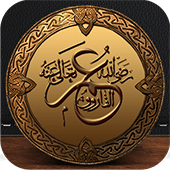 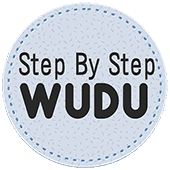 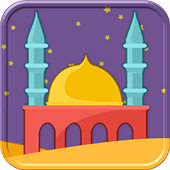 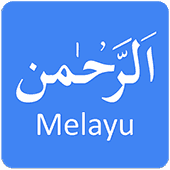 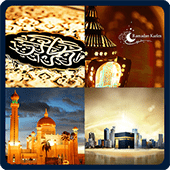 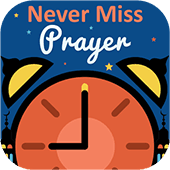 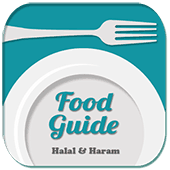 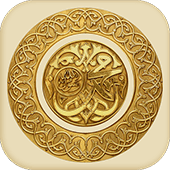 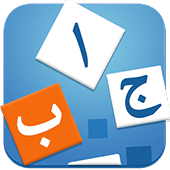 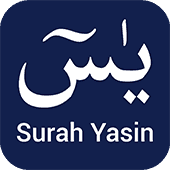 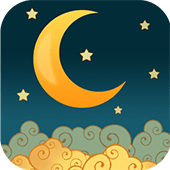 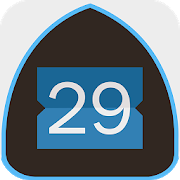 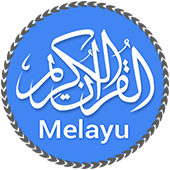 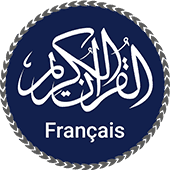 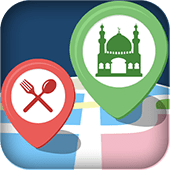 This wide range smart phone App entails celestial narrations and deeds of Prophet Muhammad (PBUH) compiled by renowned Sahih Bukhari which encodes Hadiths related to every particular issues come across in our daily life. 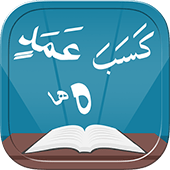 Main Screen contains list of books, introduction to Imam Bukhari, Hadith of the Day, favorite Hadith marked by user and required instructions. 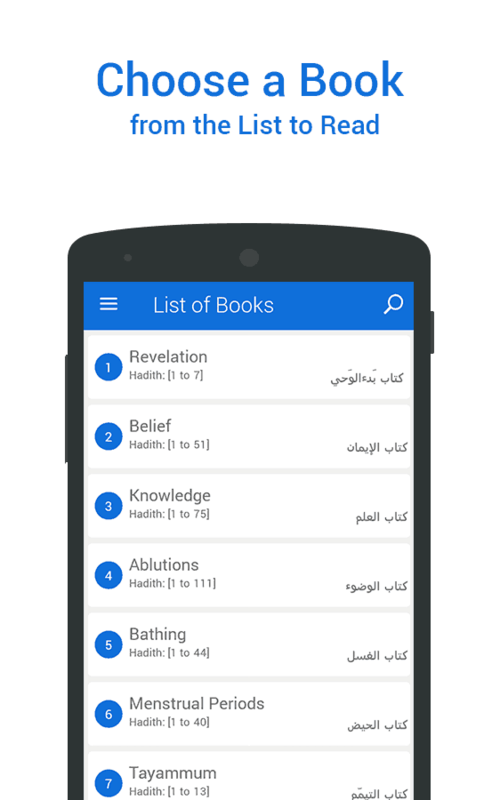 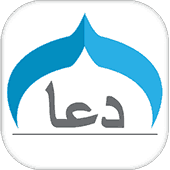 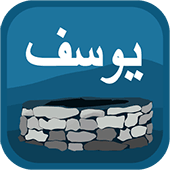 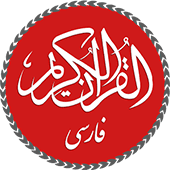 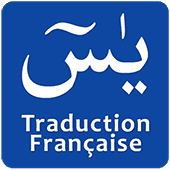 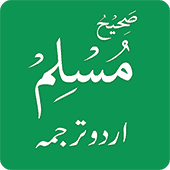 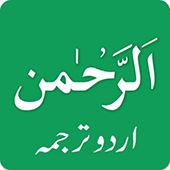 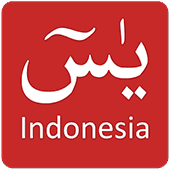 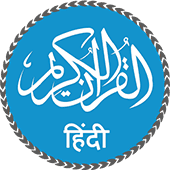 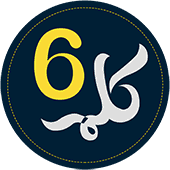 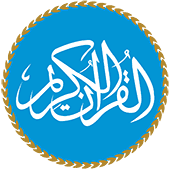 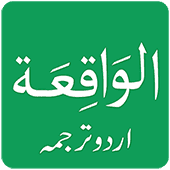 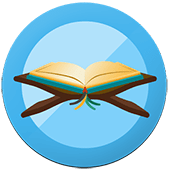 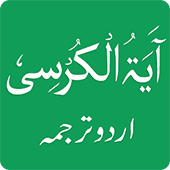 List of Books contain all the Hadiths related to daily walk-of-life, detailed introduction to the history and excessive work of Imam Bukhari being behind compilation of Sahih Hadiths, Hadith of the day will automatically send users a specific Hadith on daily basis and instructions contain precise steps towards use of App in convenient Way. 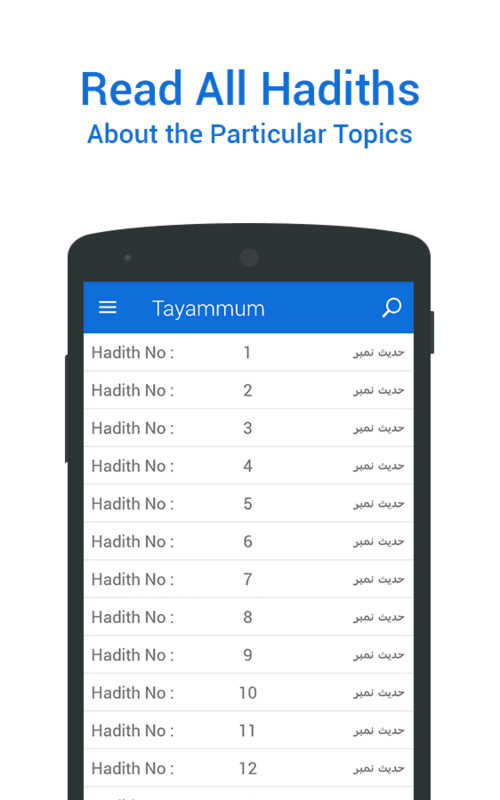 • Reset settings and save option, which allows user with the facilitation to chose and save their desired settings. 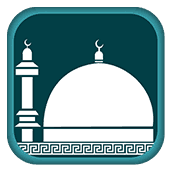 • Change of theme for distinctive visibility. 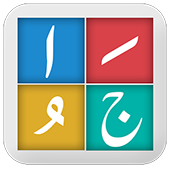 • Font size and font color settings for user assistance to benefit from the App at max. 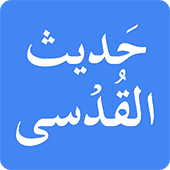 • Change of font and background color. 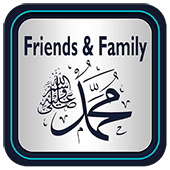 • In the favorite settings all Hadith marked favorite by user are at one place for easy access.